Ford School Bus Exhaust Elbow SB3-4882FT B800,FD1060 1996-UP FORD FD-1060 CUMMINS DIESEL 6BT 5.9 LITRE FD300 - '95 - '98 6 Cyl. B800, FD1060 w/ 5.9L Cummins Diesel; w/ Converter; Air Suspension; 151"-275" W.B. Ford Truck or Bus Exhaust Parts. 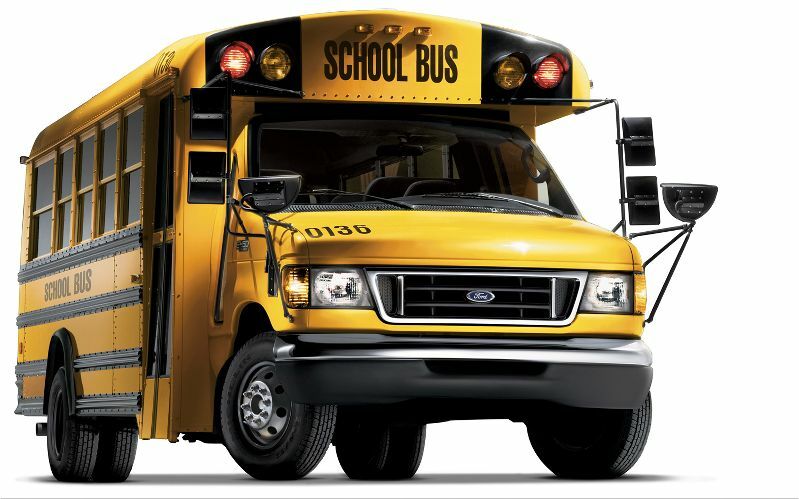 Ford School Bus Exhaust Pipe 1995 & Up B800 or FD1060 '95 - '98 6 Cyl. B800, FD1060 w/ 5.9L Cummins Diesel; w/ Converter; Air Suspension; 151"-275" W.B.